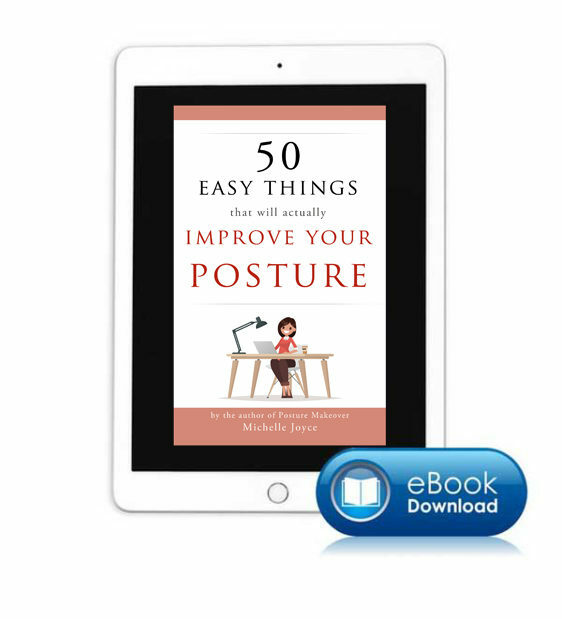 Don’t have a lot of time to work on your posture? Don’t worry! This book is designed for the person on the go. 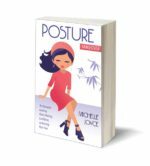 It’s jam packed full of useful, bite-sized posture tips that’ll have you looking and feeling great in no time. 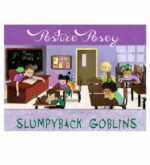 The download links include an ePUB file and a printable PDF.